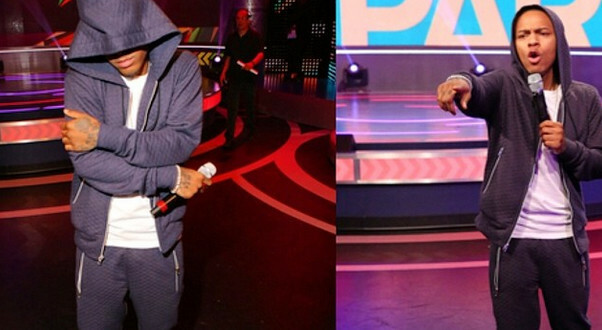 Bow Wow wore a Members Club sweatsuit on one of the last few episodes of the popular BET talk show 106 & Park. 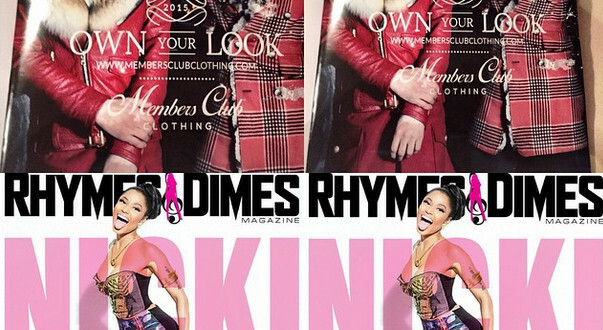 One of our magazine ad designs appear in the popular Rhymes n Dimes magazine. EJH Consulting web and graphic design client, Suga J, was asked by his longtime friend, rapper mogul Nelly, to supply Members Club velour sweatsuits for an episode of BET’s new reality hit show Nellyville. EJH Consulting founder Enoch Hill was invited by longtime client, Kelly Mikel Williams, founder of Black Politics Today, to attend the DC Mayoral Inaugural Ball. Lil Fizz, star of the new reality show “Love & Hip Hop Hollywood”, wore a jacket designed by our web and graphic design client Members Club Clothing.